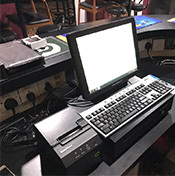 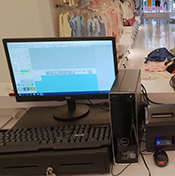 POS receipt printers range from all types of desktop receipt printers to mobile receipt printers which suitable for use in retail, bookstores, optical stores, beauty salon, restaurants and kitchens. 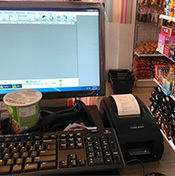 Receipt printers are becoming really important tools for point of sales such as during a purchase at the counter of a supermarket or when a customer makes a payment at the restaurant counter. 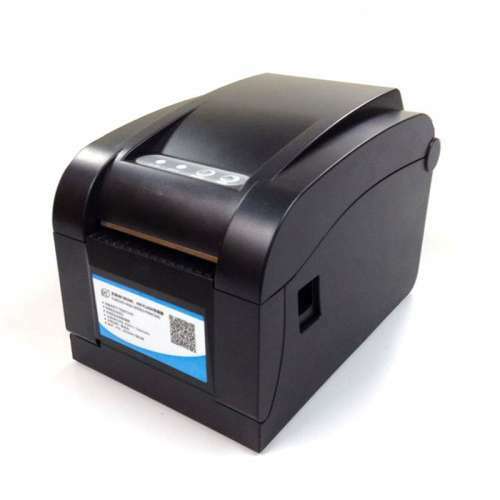 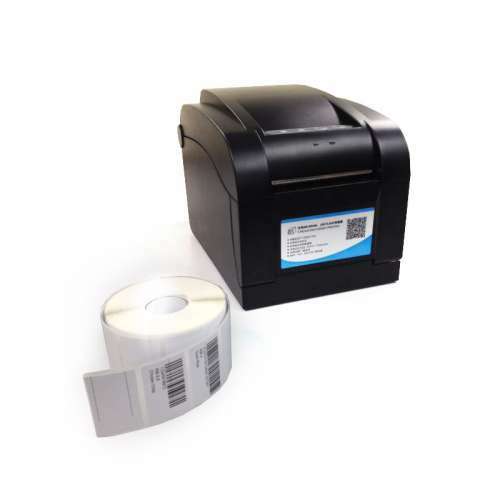 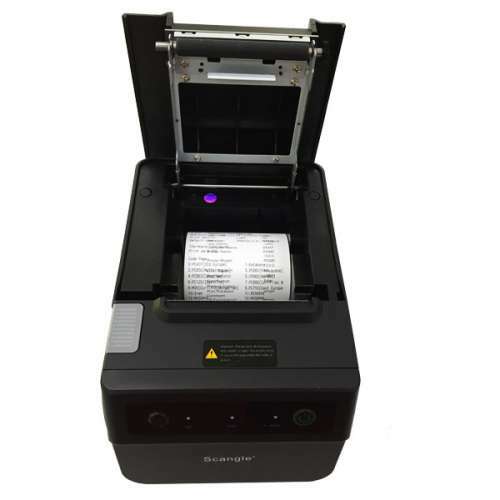 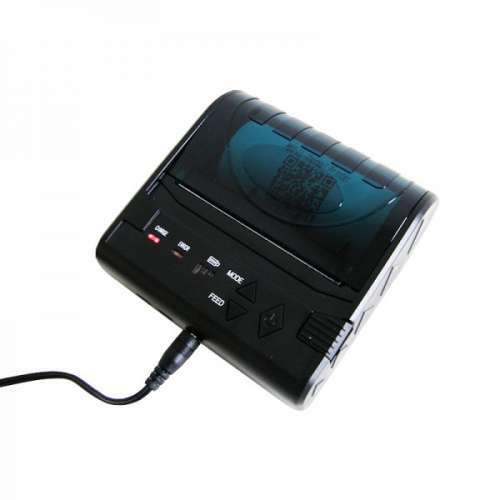 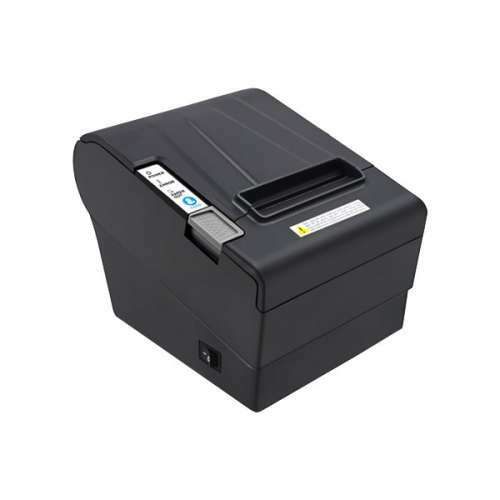 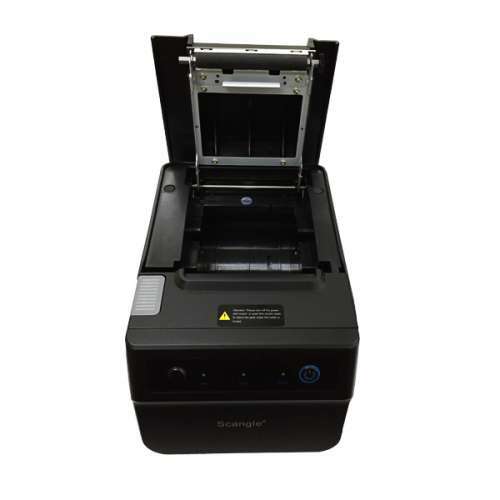 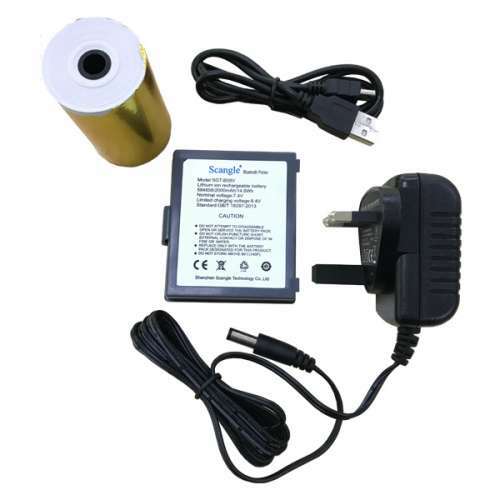 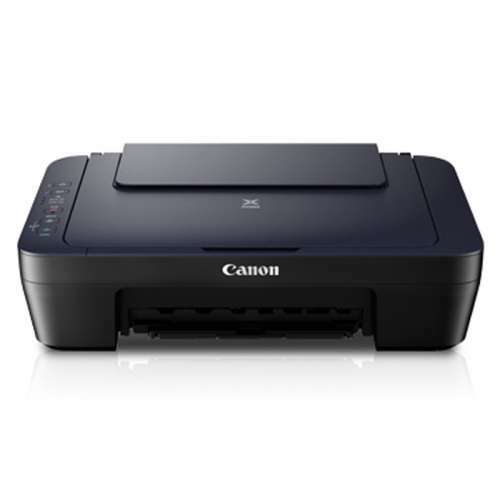 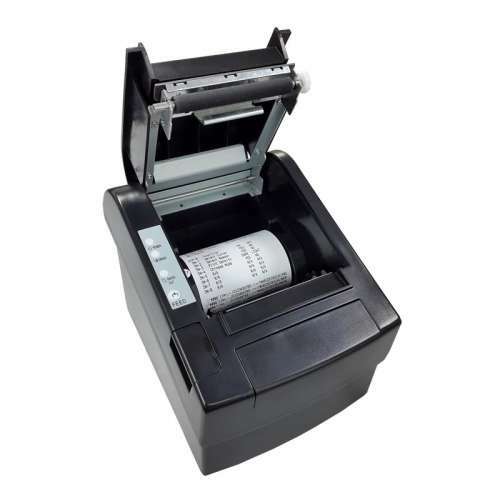 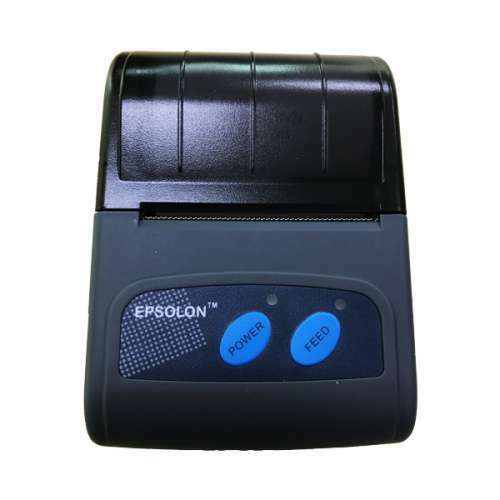 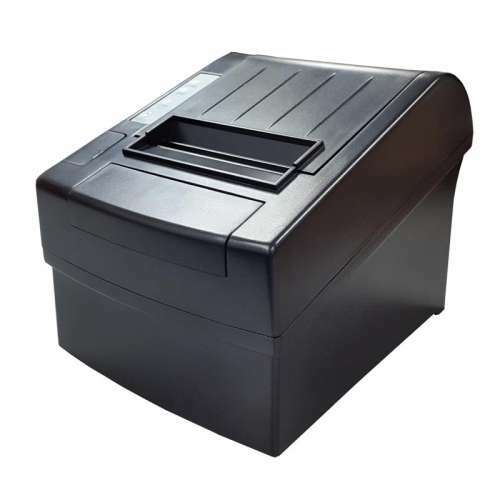 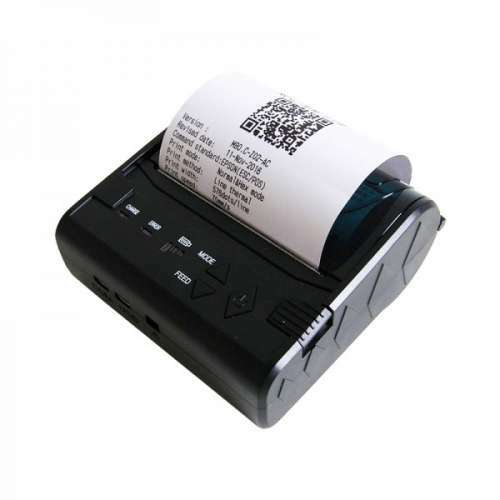 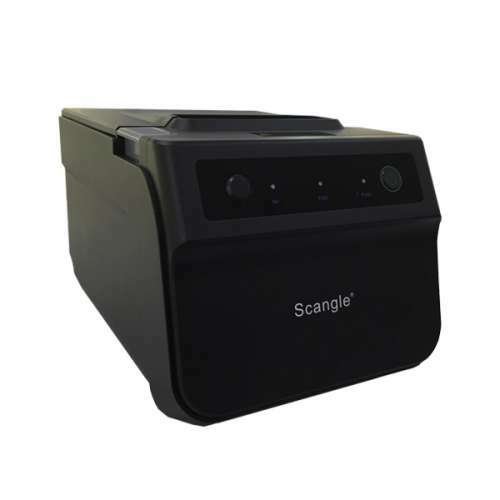 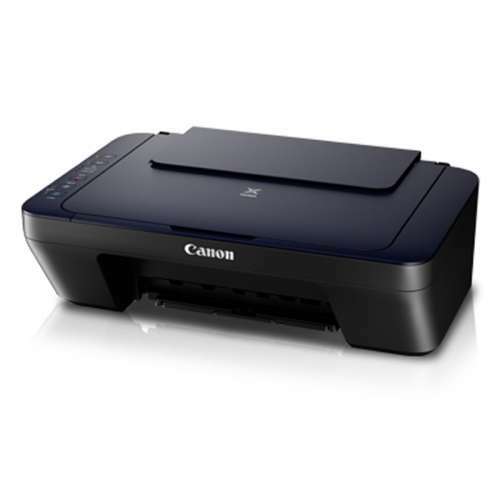 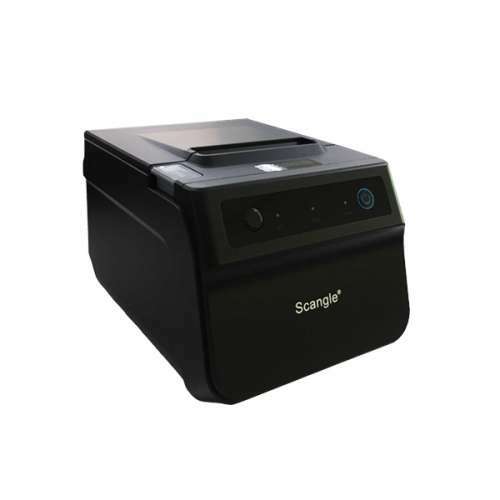 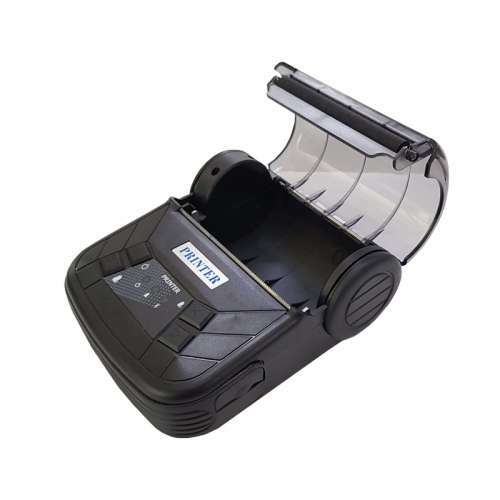 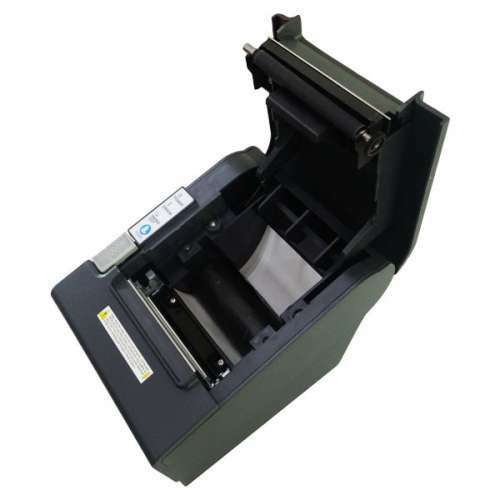 The receipt printers are compatible with Android, iOS, and Windows devices. 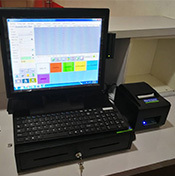 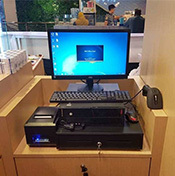 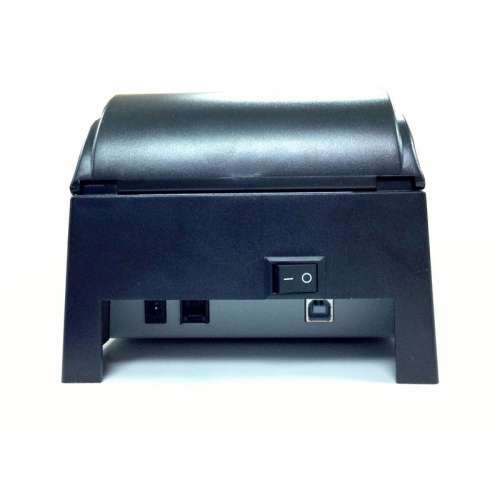 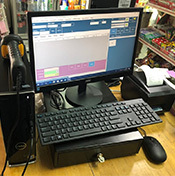 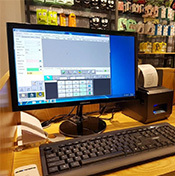 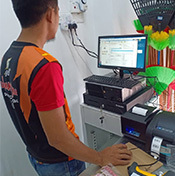 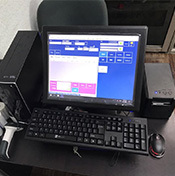 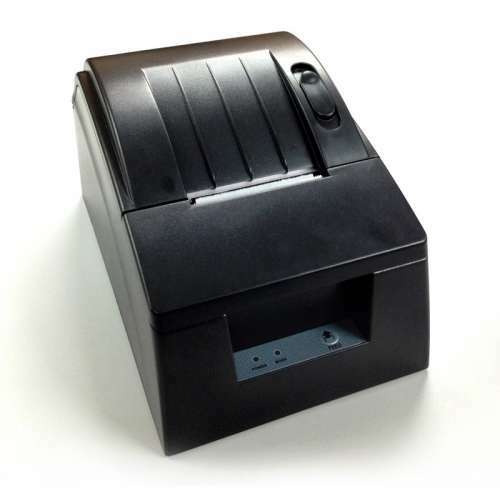 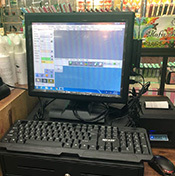 POS receipt printers can be connected via USB, Wifi and Bluetooth. 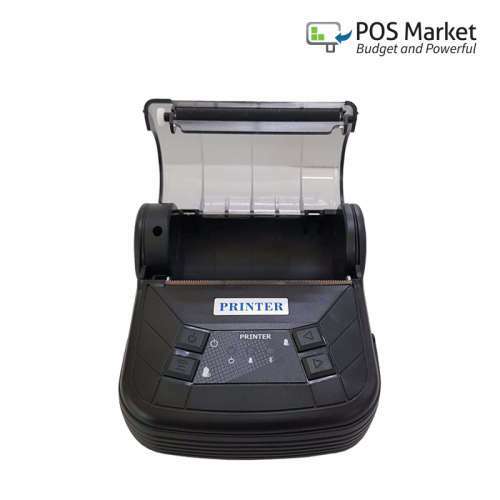 Best-selling POS receipt printers lead the industry in easy-to-use features, fast printing speeds and superior reliability.